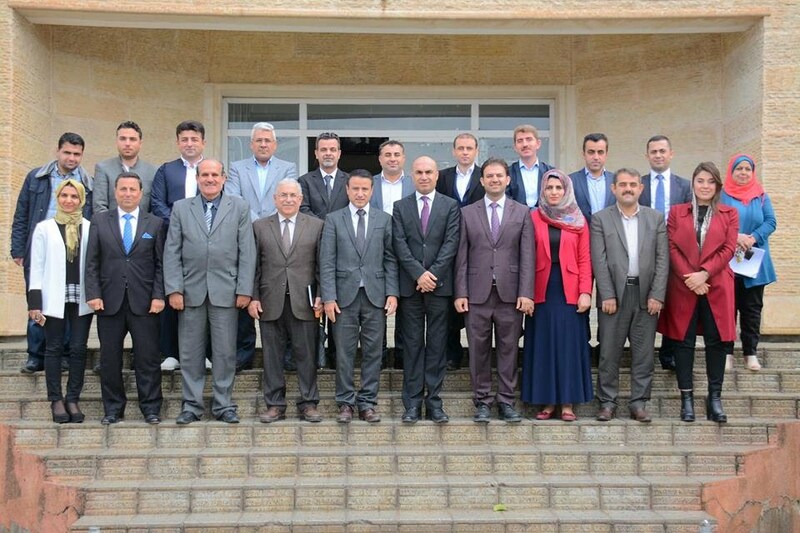 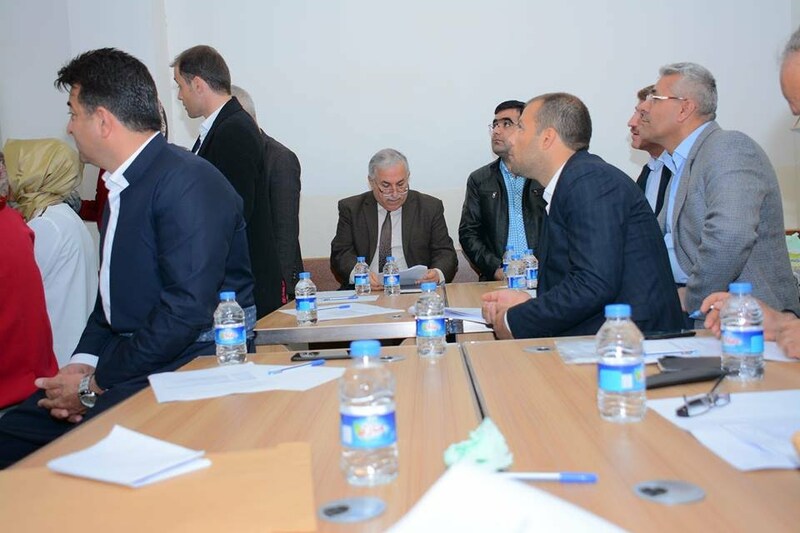 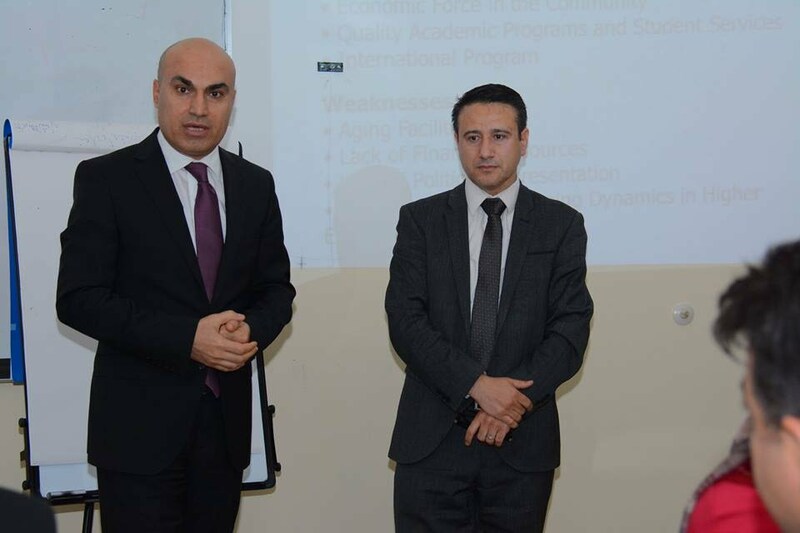 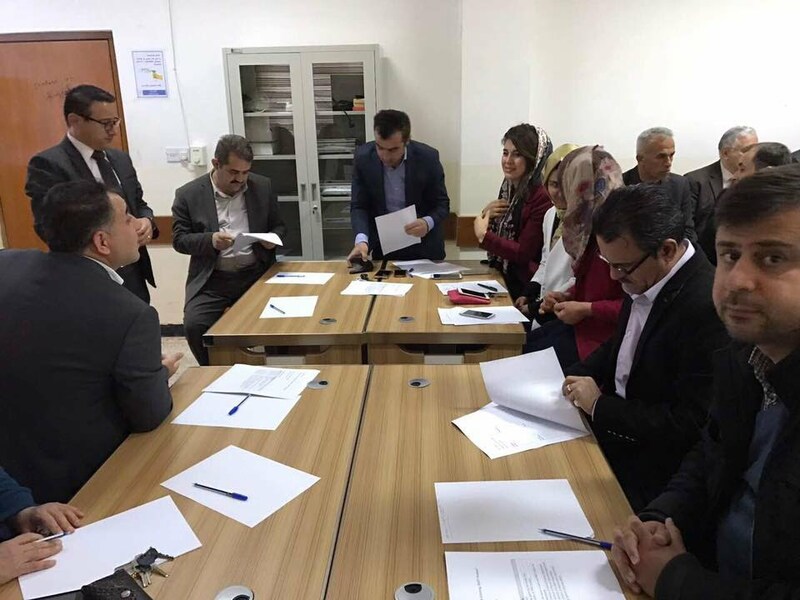 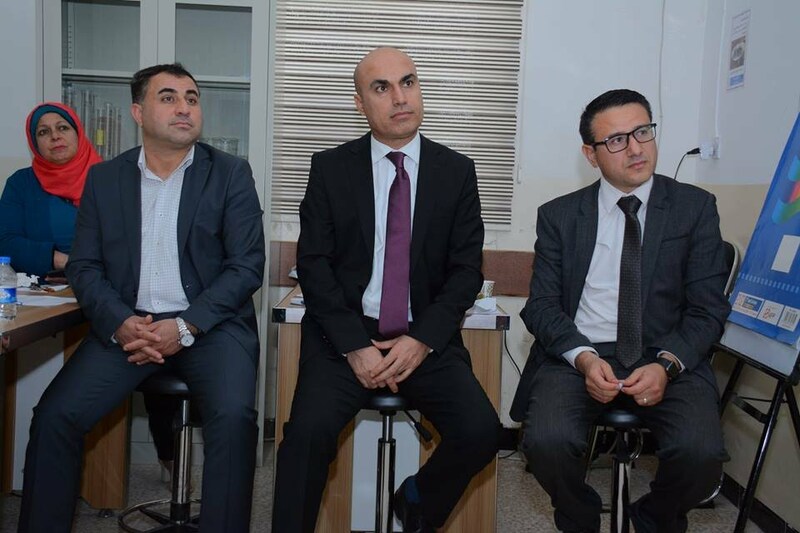 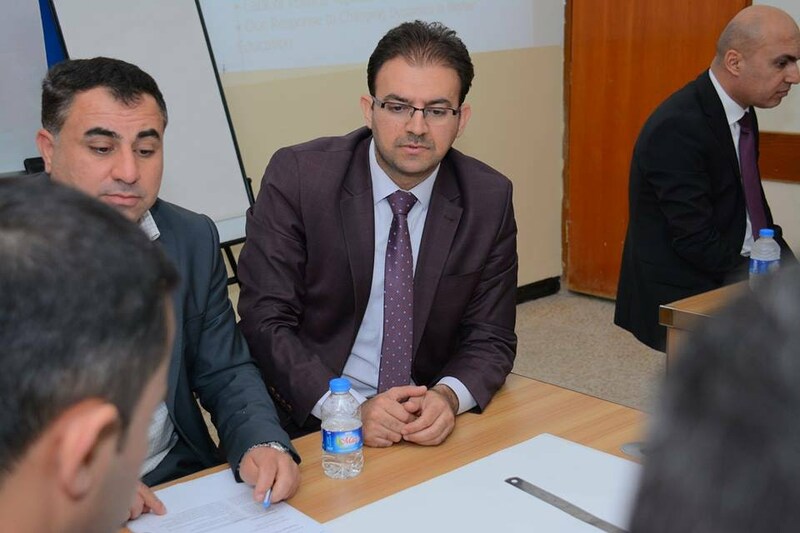 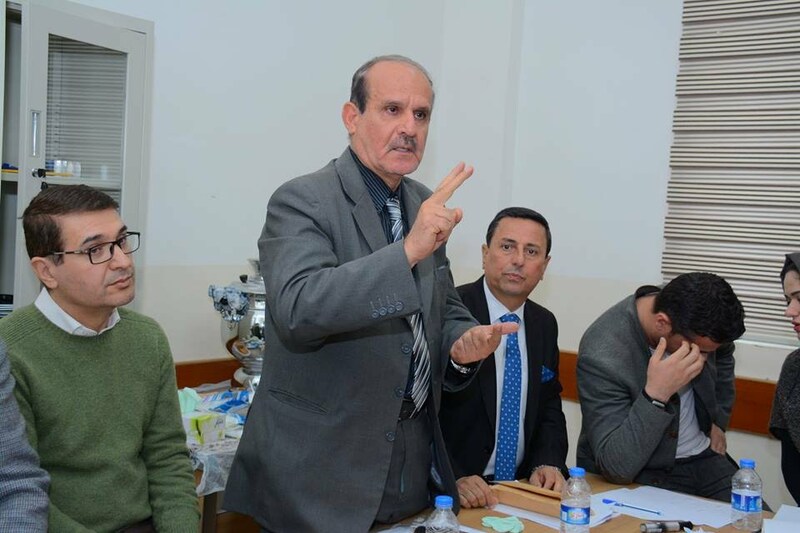 On March 28th, 2017, with the presence of Dr Nahro Zagros, The Vice President of Soran University for Scientific Affairs; the Assistant Professor Dr Hiwa Abdul-Aziz Balisani, the Dean of our Faculty; and the congress members of all the departments of our faculty, a one-day workshop was held in our faculty about the SWOT Analysis method. 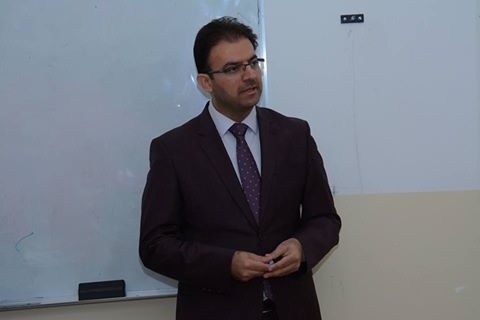 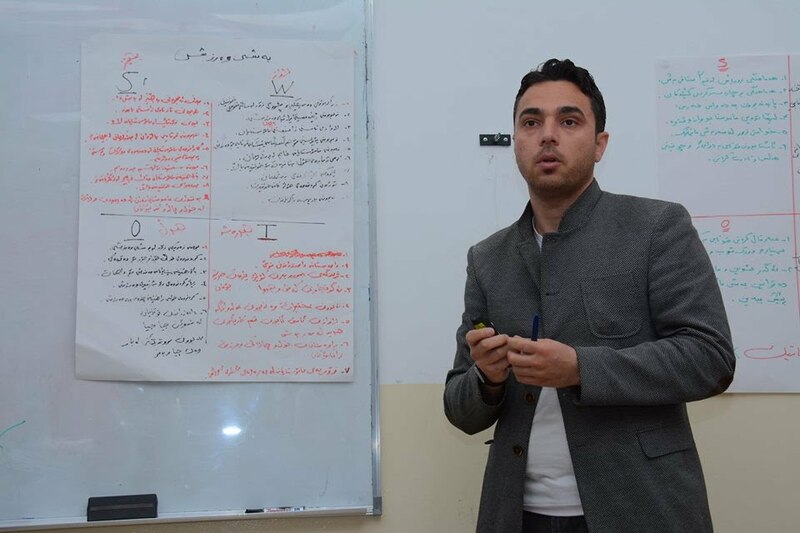 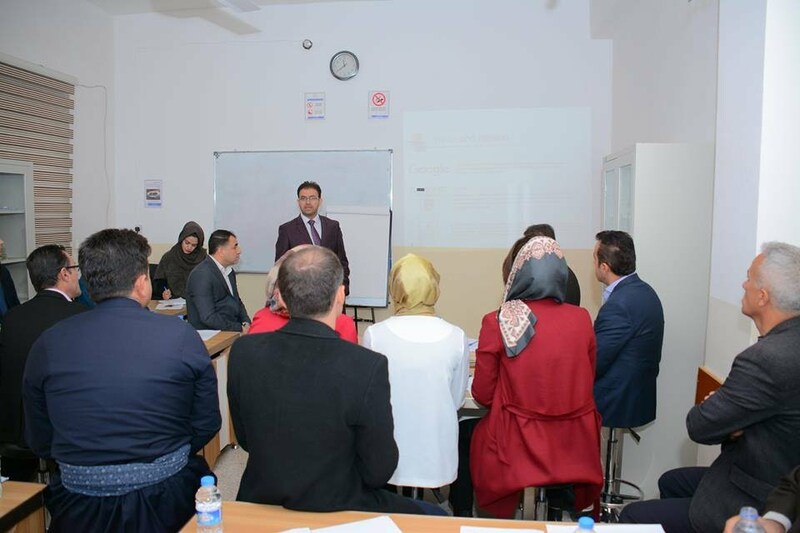 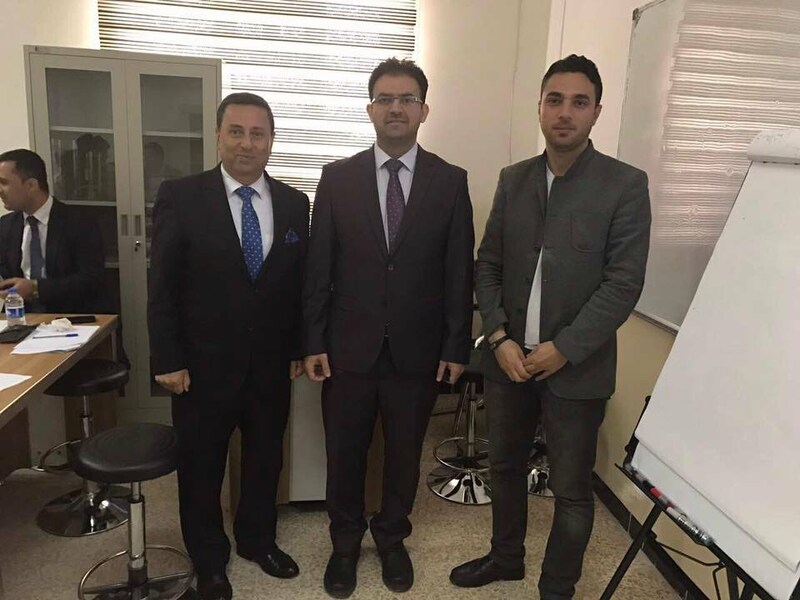 The workshop began with a brief presentation of the SWOT Analysis technique by Dr Muhammad Ali, Assistant Dean of the Faculty of Education for scientific affairs. 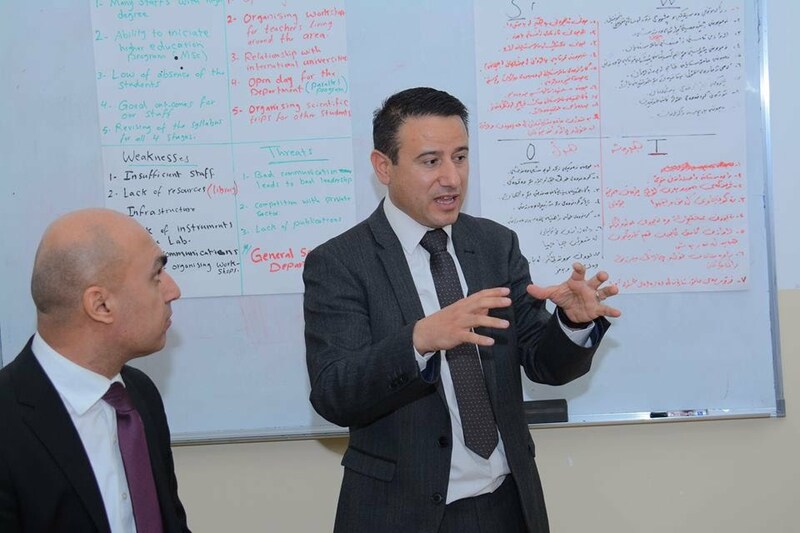 In the presentation, Dr Muhammad Ali focused on the significance and the effectiveness of the use of SWOT method for strategic planning in order to develop the departments. 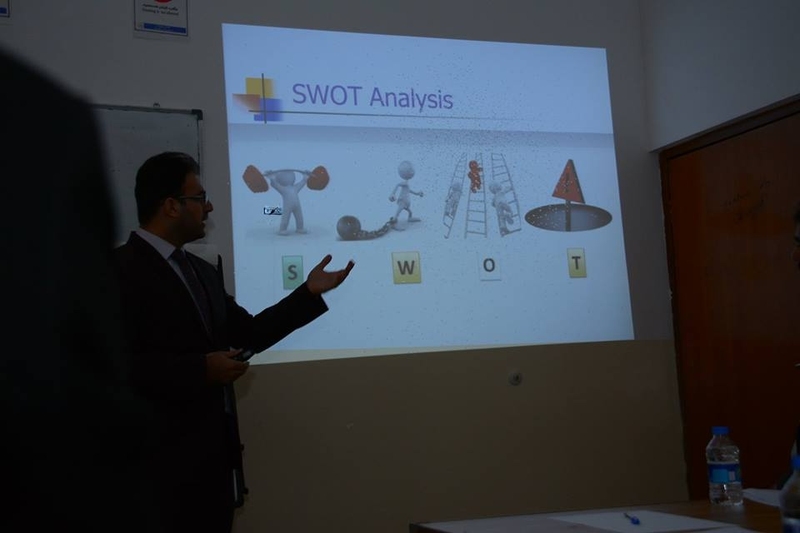 He analyzed the four elements of the acronym (SWOT) which indicates the Strengths, the Weaknesses, the Opportunities and the Threats, and how each can be applied on the departments. 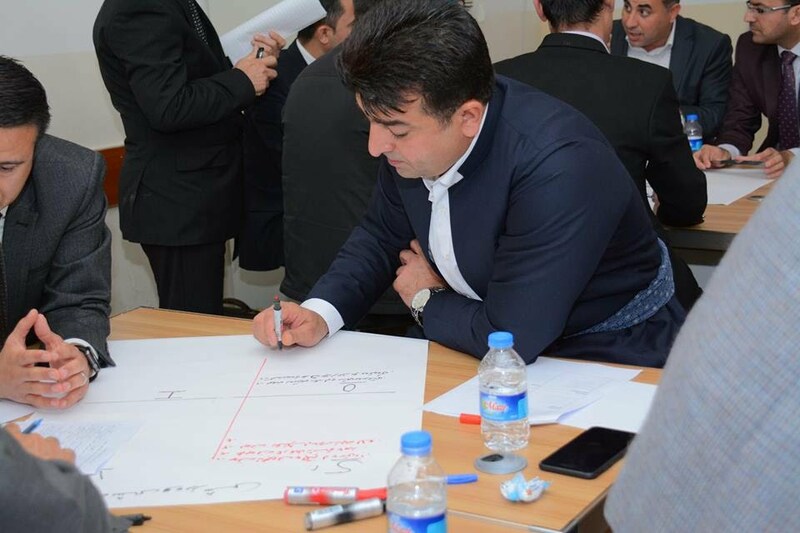 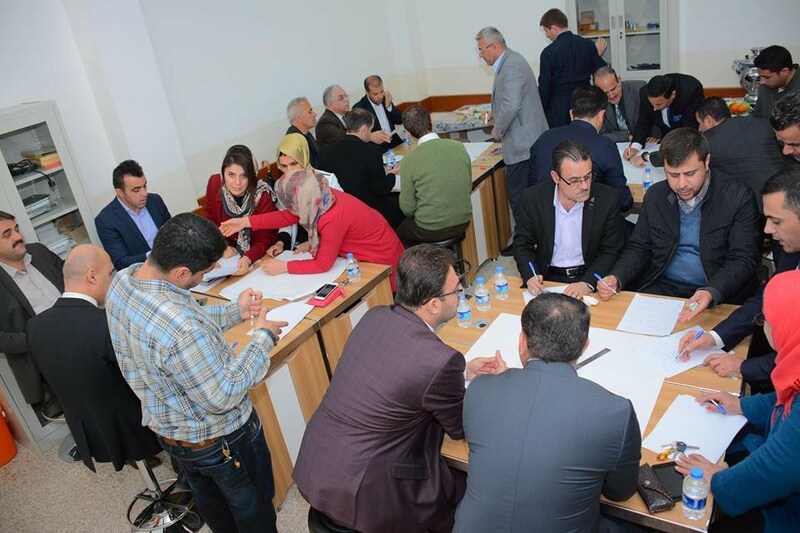 Later, to further develop the faculty, the congress members of the departments were given sufficient time to engage in a group work activity in order to reveal the departments’ strengths, weaknesses, opportunities as well as the threats on the departments. 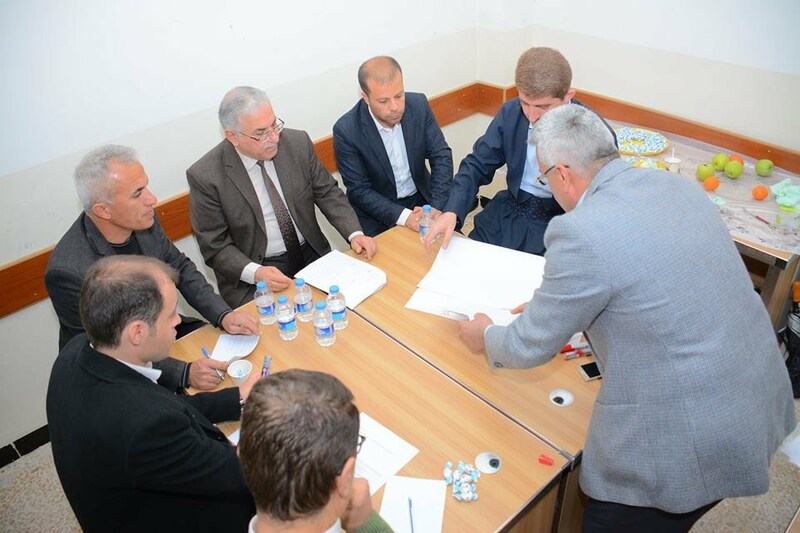 The members then clarified the points to the attendants discussing each in depth. 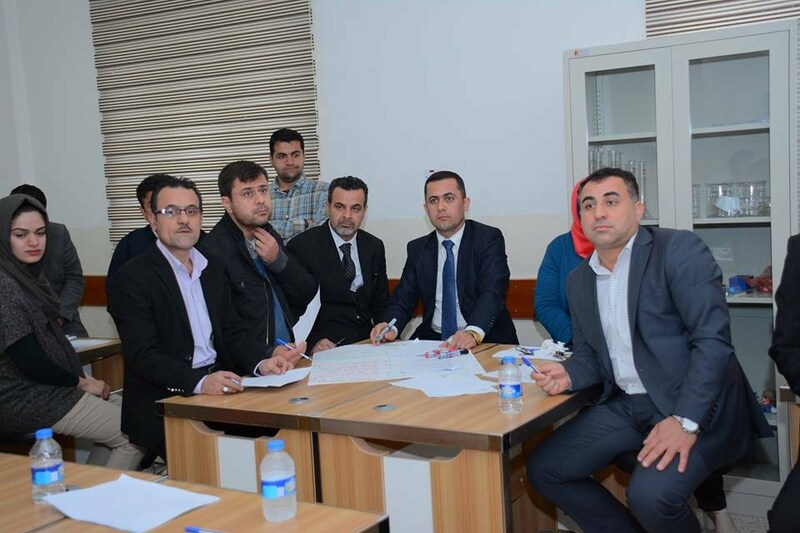 It is worth mentioning that our faculty is the first faculty in Soran University holding such workshops.